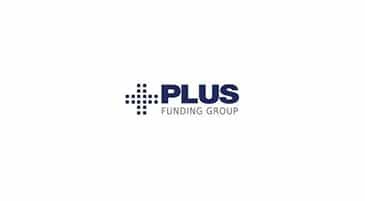 Plus Funding Group is a factoring company in White Plains, New York engaged in the invoice factoring business. The company offers accounts receivable financing, purchase order financing, production financing and lines of credit to its clients. The company generates revenues and earnings primarily through the purchase and collection of receivables. At Plus Funding, we view each client as a unique partnership. Your partnership with Plus Funding ultimately relies on the strength of our financial position. Many factoring firms and other specialty finance firms are thinly capitalized and rely heavily on leverage, borrowed funds, for their ability to service your needs. Our ownership structure provides the deep pockets that minimize these risks. In addition to competitive fees, we recognize that each client situation is unique and we strive to offer unparalleled personalized customer service. At Plus Funding, we understand the value of trust - we do what we say. We don't over-promise and under-deliver. We're your financial partner. Our success lies in your success.